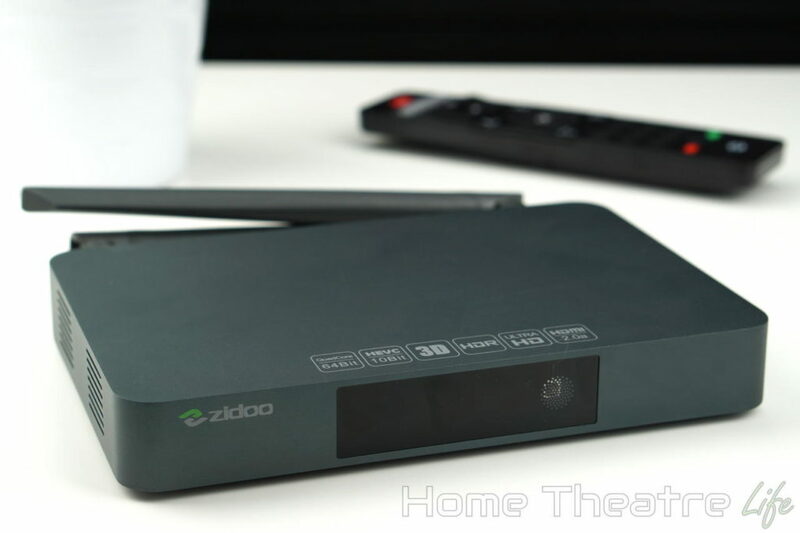 The Zidoo X9S has been around for a while but its powerful Realtek RTD1295 chipset, HDMI recording functionality, solid Kodi support and Zidoo’s regular software updates makes this one of the best Android TV boxes around. It’s currently on sale for $119.99 with free shipping. I was pretty impressed with the Mecool M8S Pro L when I reviewed it recently. The combination of actual Android TV (which is optimised for TV use) and the powerful Amlogic S912 processor make this a solid addition to a home theatre setup. HD Netflix is also supported thanks to its support for Google’s Widevine L1 DRM whilst the included voice remote gives you access to Google Assistant. You can grab it for $76.99 with free shipping for a limited time. Just don’t bother with the model without the voice remote as the added functionality is well worth it. If you don’t want to fork out for the full featured Mecool M8S Pro L, the M8S Pro W is a cheaper alternative. 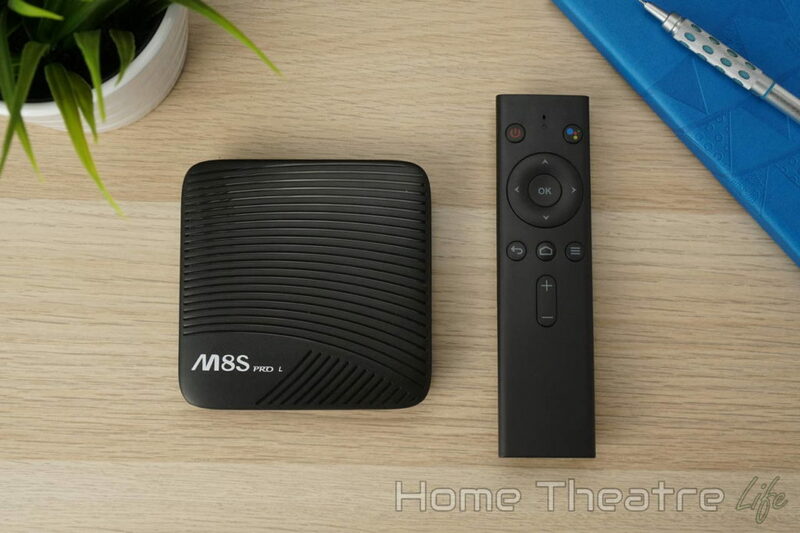 Sure, it’s not as powerful but you’re still getting Android TV and an included voice remote for under $50 making it a pretty compelling buy for those on a budget. You can grab it for $42.99 with free shipping for a limited time. There’s quite a few other devices that are worth a look so I’d recommend browsing what’s on offer. 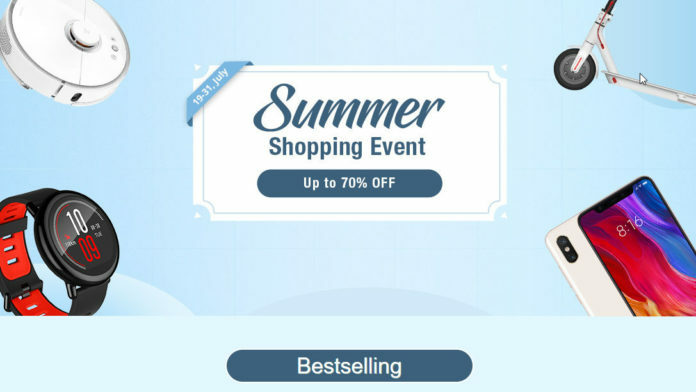 Just make sure you check around to make sure you’re getting the best deal possible.